It’s nearing Valentines Day which means one thing - finding the perfect game for just the two of you. 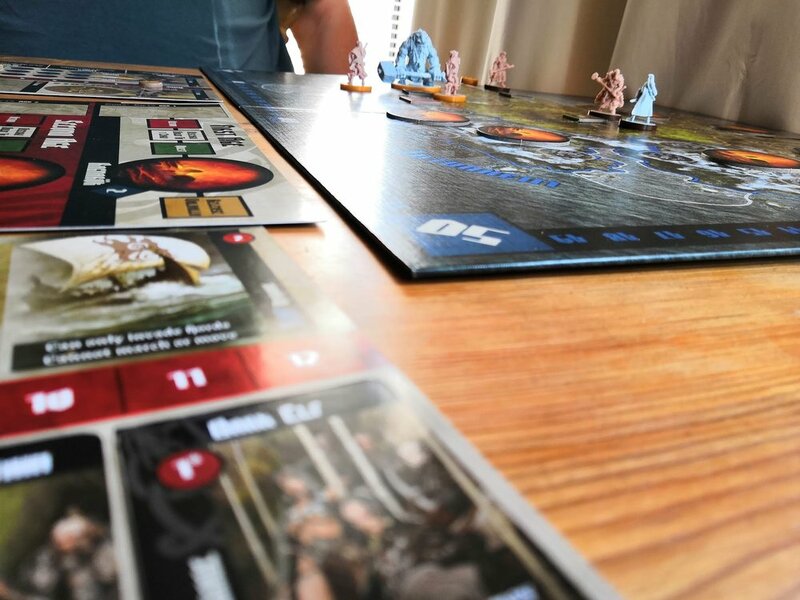 We’ve had a look around for the best board games for couples and, as it is the season for it, picked not only the best board games but we’ve added some romantic and love themed games for you to play. So, it’s time to put the Warhammer away, stop painting your miniatures, and spend some quality time playing games with the one you love. Alternatively, get your mates around and play them anyway - we promise that they’re fun! 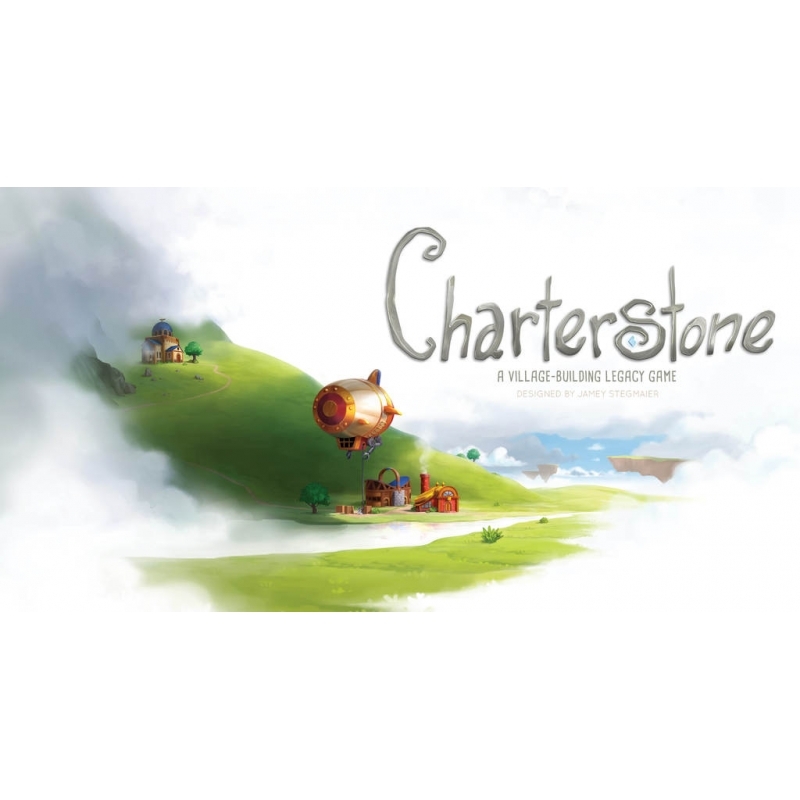 You can order your copy of all games featured in this blog from Wayland Games before February 28th 2019 and receive an extra 5% off with code BEMINE5. 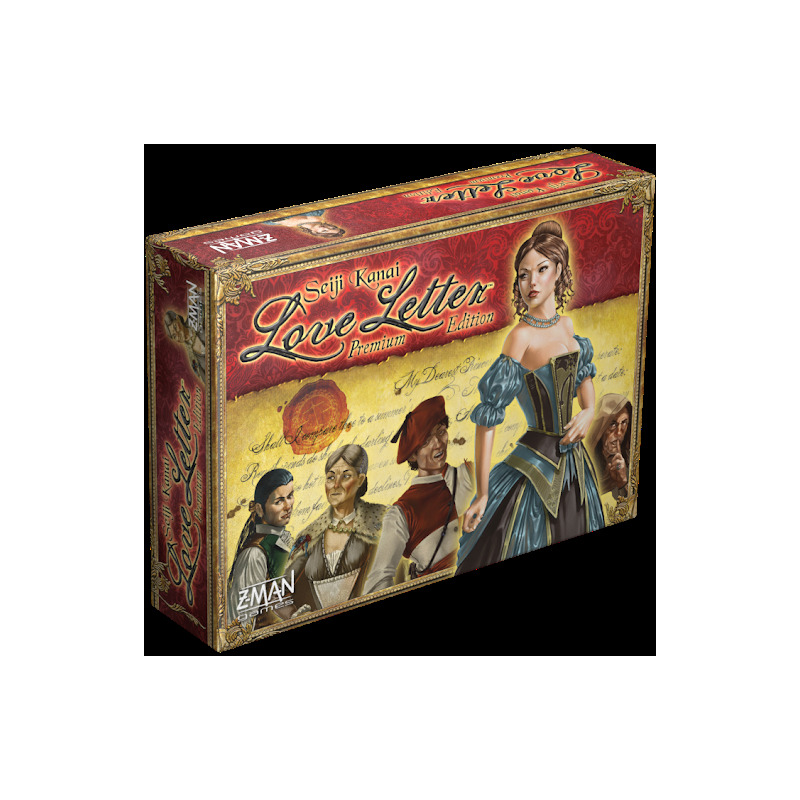 A staple in any gaming household, Love Letter can be purchased in many forms, we’ve had every version from Adventure Time to Lovecraft, but, in our opinion, you simply cannot beat the original classic - after all, who will be able to woo the princess and win her hand? The perfect game of deduction and luck where you aim to get your letter into the hand of the princess (and have the highest card in your hand) by the end of the game - but the same powerful card can make you an easy target during the early stages. A game begins with each player drawing a card (from a deck of 16) and then, on each turn, you draw a card and play a card with the aim of exposing your opponents and knocking them out of the game. A lovely little game to get an evening of gaming started - or perfect to put in a handbag and take out and about. Order your copy of classic Love Letter, or the Premium Edition, from Wayland Games before February 28th 2019 and receive an extra 5% off with code BEMINE5. It might not be a romantic theme but this is a rather nice looking game with an interesting theme - great for playing with people who seem ‘put-off’ by war themes. 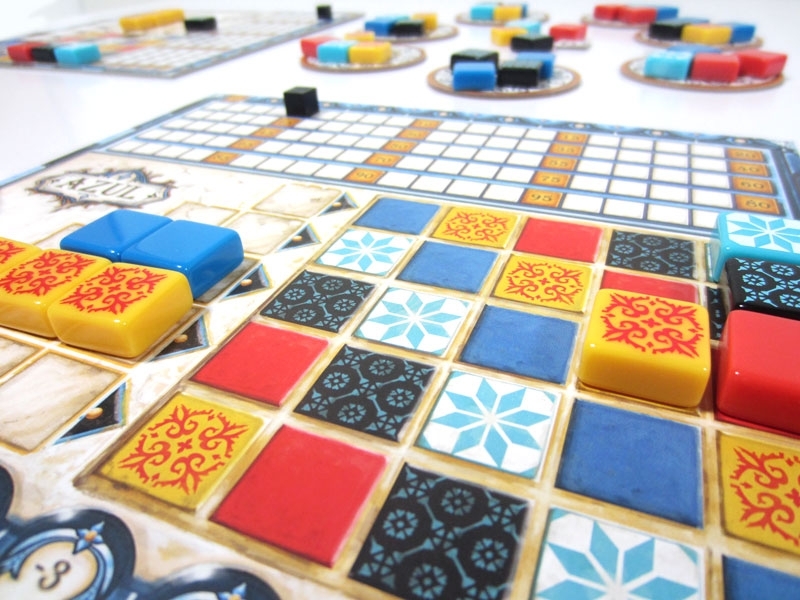 In Azul, you are tasked to decorate the King’s palace using decorative tiles, you want to make sure to put down specific patterns and that you are completing sets in order to receive higher marks at the end of the game. With a boardgamegeek score of 8.0, and a play time of around 30 minutes for two players, it really is a fun game to get on the tabletop for an evening. 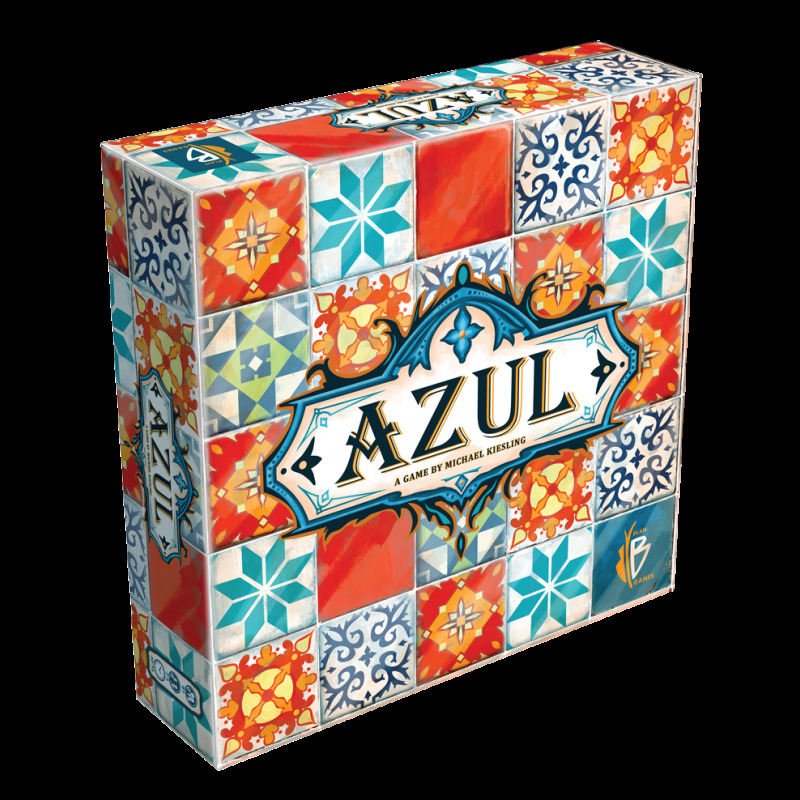 You can order your copy of Azul from Wayland Games before February 28th 2019 and receive an extra 5% off with code BEMINE5 . Yes, it is a combat game. Yes, I said we would move away from Warhammer. Yes, I sort of (kind of) told a bit of a fib. The thing is, Warhammer Underworlds: Nightvault is a good two-player game and, as long as the person you’re intending to play games with isn’t anti-Warhammer, it’s worth a play. The pros? It’s a game made specifically for just two players which means that it is well-balanced and very fair. The warbands contained have been picked carefully to ensure that everyone plays nicely. It’s also played on a set board, with clear movement spaces set out in hexes. 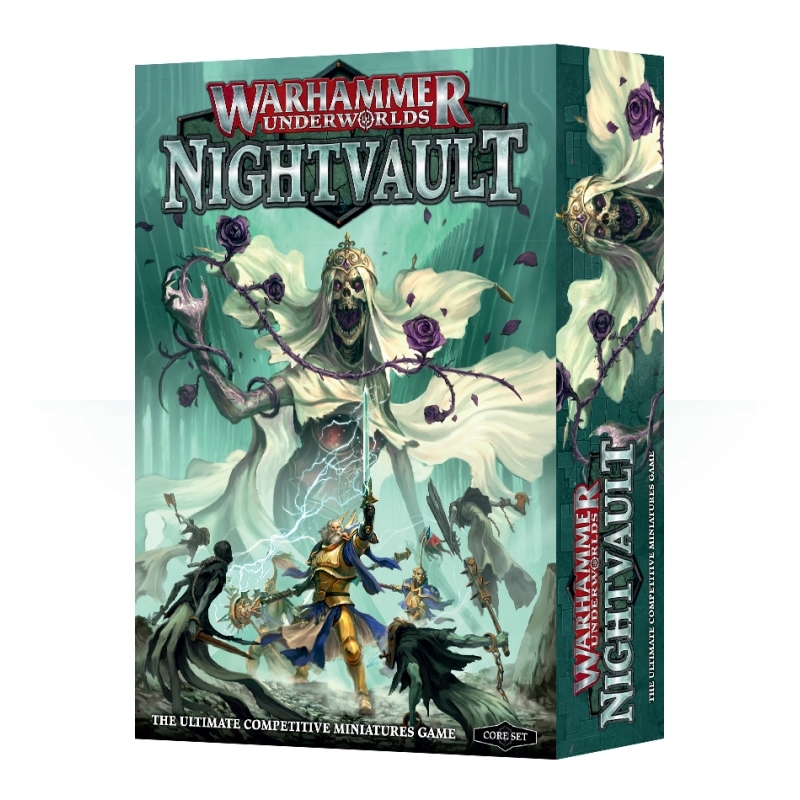 You can order your copy of Warhammer Underworlds: Nightvault, available in various languages, from Wayland Games before February 28th 2019 and receive an extra 5% off with code BEMINE5. A classic game of hand resource management, Splendor has always been a go-to game in our house for the evening on nights when nothing else seems to cut-it. A straightforward game which is easy to introduce to new players, yet enticing enough to bring them back again and again, this tactical little game can seem deceptive at first - after all, it may seem like all you’re doing is collecting shiny gems - but once you jump in and play properly, you get to see just how competitive your partner can be… By your third game you’ll realise just to what lengths you’ll go to to try and win! Perfect for those of us who like some simple rules but want to work at winning - no one wants to be handed a win on a golden platter. You can order your copy of Splendor from Wayland Games before February 28th 2019 and receive an extra 5% off with code BEMINE5. So, if you have not been introduced to Days of Wonder games then I would always suggest Ticket to Ride as a starting point which is a favourite game beloved by many. For our Valentines Edition today though, we’re recommending something different in the form of Yamatai - a route building game set in the Orient. Yamatai is a solid, visually-appealing and charming, mid-weight game. For those who have played Five Tribes you will see similarities but there are enough differences to make it interesting and an enjoyable experience. You can order your copy of Yamatai from Wayland Games before February 28th 2019 and receive an extra 5% off with code BEMINE5. A different game to any shown above, T.I.M.E Stories is a narrative game of deduction which will leave you wanting MORE. There are plenty of different scenarios to keep you coming back for more (available as expansions) but the core box contains the Asylum scenario. Playing as a T.I.M.E agent, you travel back in time to different locations, interacting with various characters, to solve puzzles, fight battles, and generally work out what EXACTLY is going on with the natural order of events. Perfect for players interested in legacy games (think Pandemic Legacy, Charterstone, and Betrayal Legacy) - get this on your table and go on a T.I.M.E adventure for Valentines Day! You can order your copy of T.I.M.E Stories from Wayland Games before February 28th 2019 and receive an extra 5% off with code BEMINE5. Now, I know what you’re thinking: what EXACTLY is Blood Rage doing here? Blood Rage may not be everyone’s perfect couple-y board game but it is a great game and is one that can easily be scaled up and down. Not only that, but what better way to spend Valentines Day than to prepare yourselves for Ragnarok? Go down in a blaze of glory and smash your loved ones Viking clan and claim your place at Odin’s side. There isn’t a better way to spend Valentines Day, there I’ve said it. You can order your copy of Blood Rage from Wayland Games before February 28th 2019 and receive an extra 5% off with code BEMINE5.